Clintonville, WI – May 2018 – CTK Precision and Accuracy One have joined forces once again with the introduction of their newest precision reloading tool, the Precision Primer Gauge. 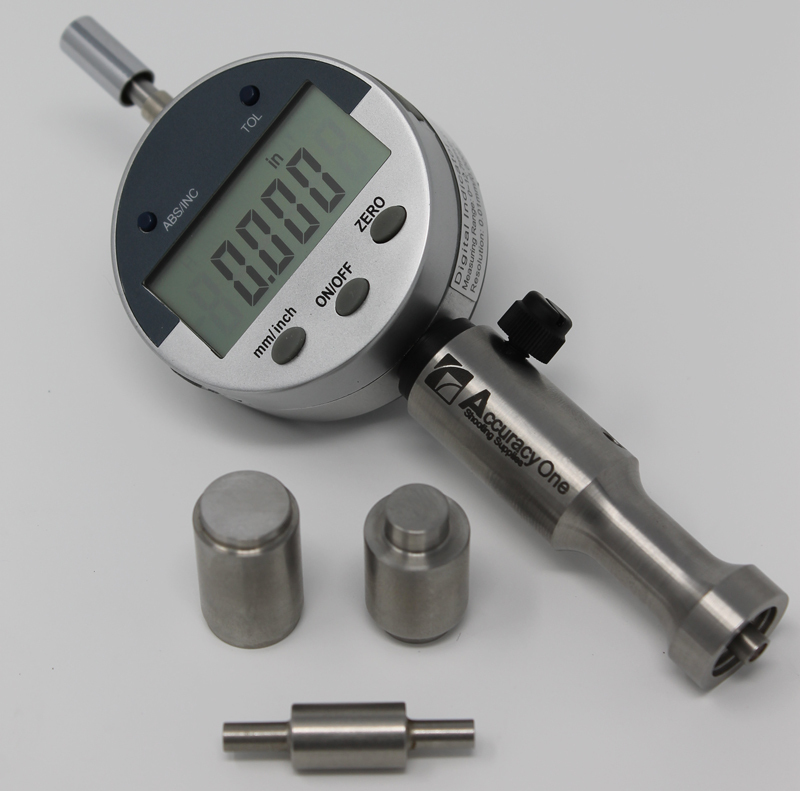 The Accuracy One Precision Primer Gauge is a tool set designed to make precision measurements of primer pocket depth and the depth of seated primers in relationship to the face of the case head. It can also be used to measure the thickness of an unseated primer, allowing you to calculate the optimum seating depth for the particular primers and cases you are loading. Compatible with 300 Win. Mag case head diameter (.532”) cartridges, .308 Win. case head diameter (.473”) cartridges, and .223 Rem. case head diameter (.378”) cartridges using either large or small primers.